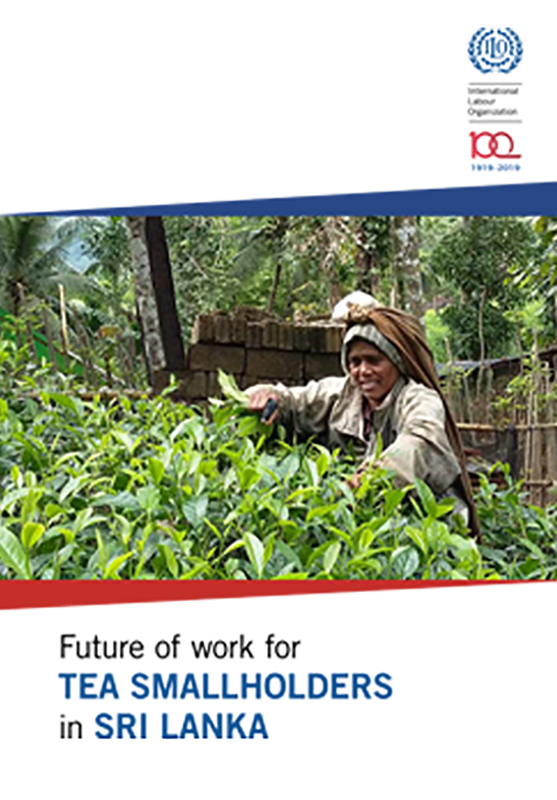 This study presents the findings of a mapping exercise commissioned by the ILO Country Office for Sri Lanka and the Maldives to assess the current state of decent work among tea smallholders in Sri Lanka and its implications on the future of work in the tea industry. 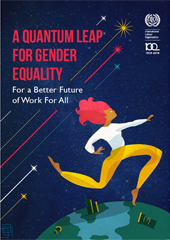 What is the place of women in global labour policies? 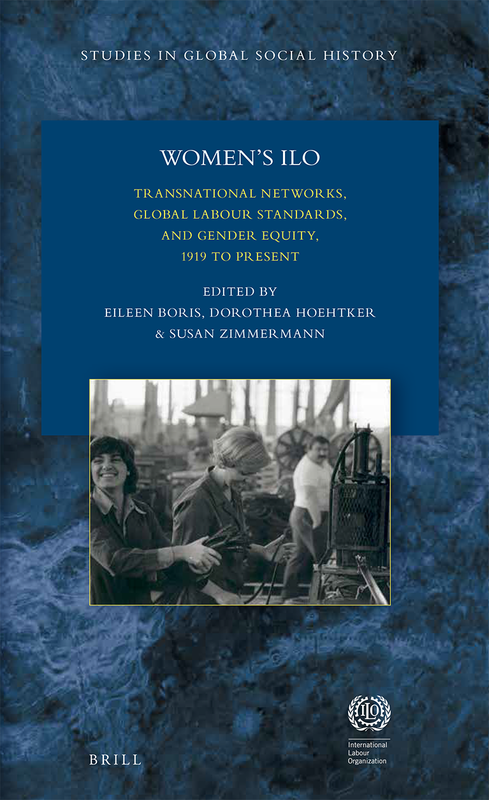 This book gathers new research on a century of ILO engagement with women’s work. 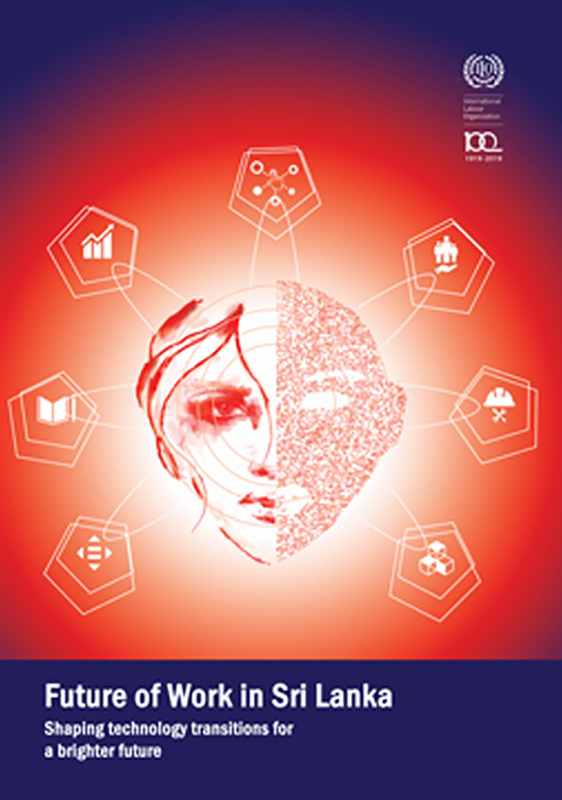 This volume of essays considers how the ILO has helped generate a set of ideas and practices to advance social and economic reform in the Americas and the Asia Pacific. 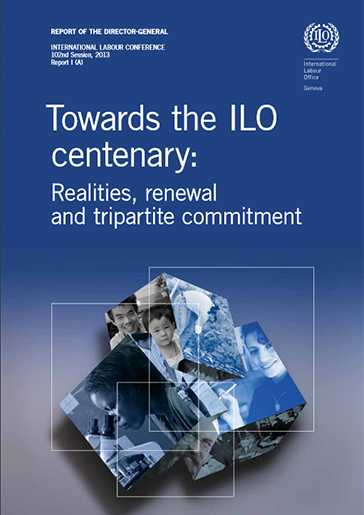 The International Labour Organization was founded in 1919 in the belief that peace and social justice go hand in hand. 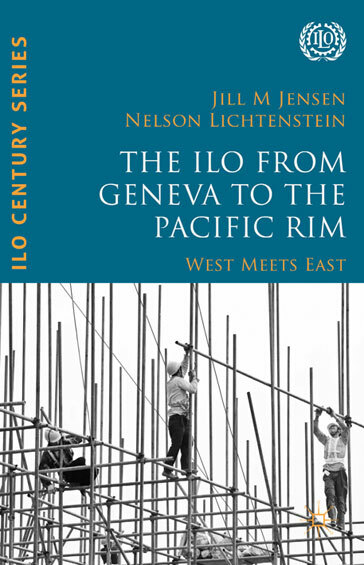 This book explores key ideas that the ILO has championed and applied through the political and economic upheavals of the last 90 years. : rights at work, the quality of employment, income protection, employment and poverty reduction, a fair globalization and today's overriding goal of decent work for all.